3 kinds of vegetables of your choice as grown. Fruit from 160 – 163 & Vegetables from 173 – 192 classes. In recognition of 2019 being the 100th anniversary of the formation of the Kings Bromley Horticultural Society, Mrs Ivy Butcher is kindly offering enhanced prize money by way of garden vouchers for Classes 220 & 221 – 1st £25.00 2nd £15.00 3rd £10.00. Sadly Ivy passed away aged 102 on 3rd March. Ivy very much wanted to honour the commitment made to the Society in recognition of the Centenary year. 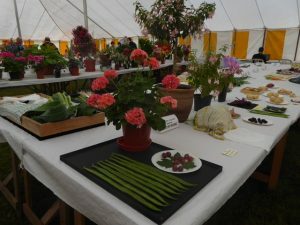 Unless otherwise stated, Rules & Definitions regarding exhibits and judging shall be those published in the latest edition of the Royal Horticultural Society’s Show Handbook. All vegetables are to be exhibited clean. Root crops should have tops cut to 3 inches unless otherwise stated. The exhibitors will use their own containers. Where possible exhibits should be named. Exhibits must be in water or water retaining material where applicable. Pot diameters and container sizes are unlimited, except where specified. The Committee shall be at liberty to inspect gardens of intending exhibitors in order to see the articles for competition. All produce must be from the exhibitor’s own garden and cultivated by them, or have been in their possession for at least two months prior to the Show. There will only be one entry per class per exhibitor in this Section. A ‘Senior’ citizen is a person of 65 years of age or over. Drip trays should be provided by exhibitors to protect staging. 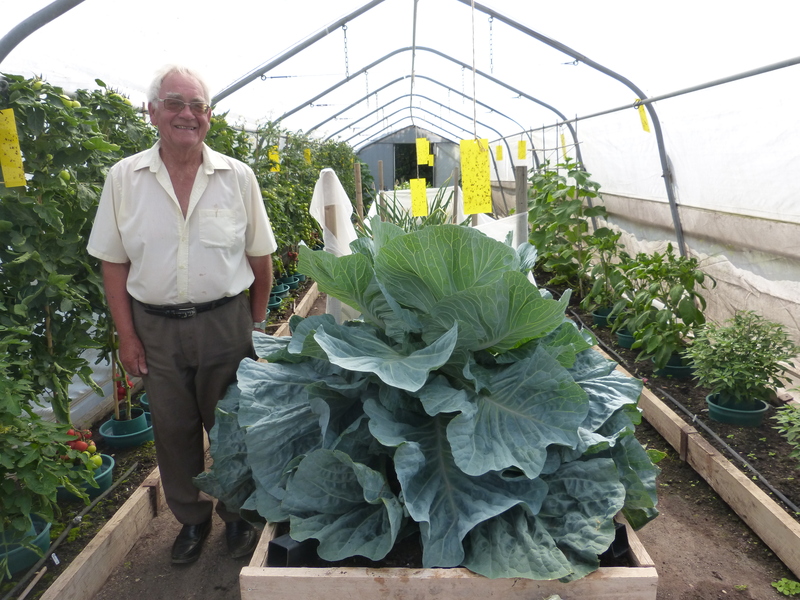 Entrants in these classes must largely cultivate their own garden, although some help with tasks such as lawn mowing or hedge clipping will be accepted at the judge’s discretion. The definition of a ‘Novice’ is a person who has not previously won any prize in the Gardens Section of this Show. A Communal Garden is a garden within the Parish Boundary tended by a group or organisation.